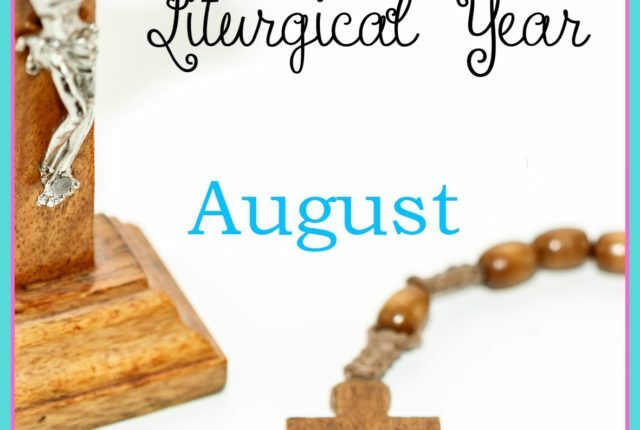 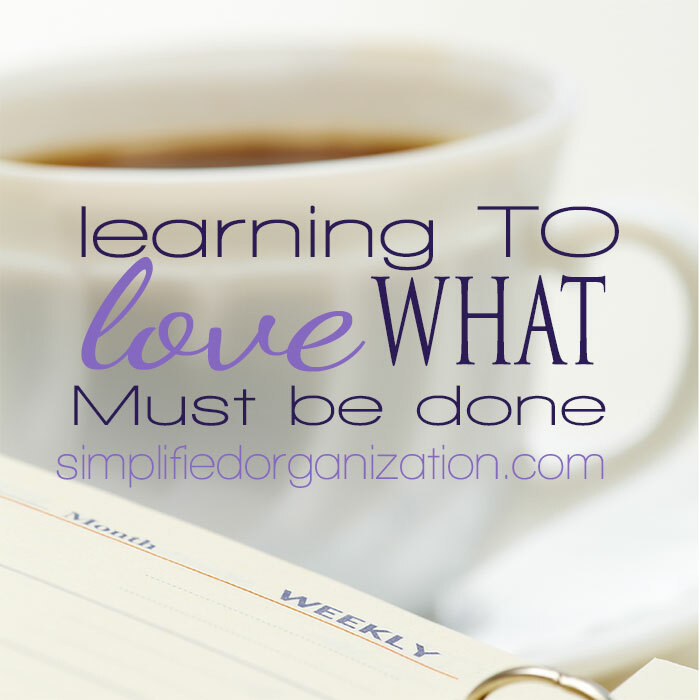 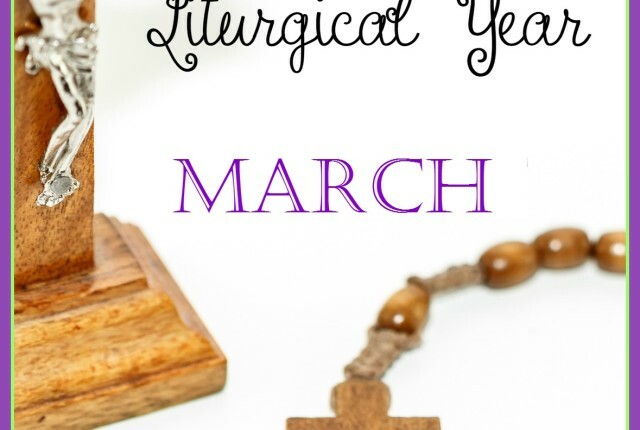 If you have always wanted to do more with the liturgical year but never seem to get around to it, this might just be your month. There is a veritable treasure trove of feasts this month which mark the end of the Easter season. 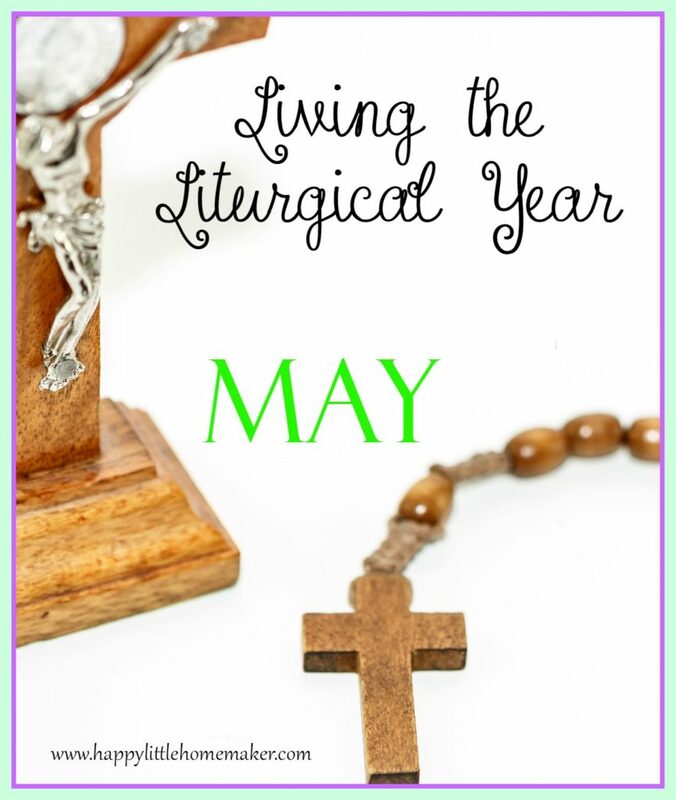 May is also devoted to the Blessed Virgin Mary & there are several feasts in her honor this month. 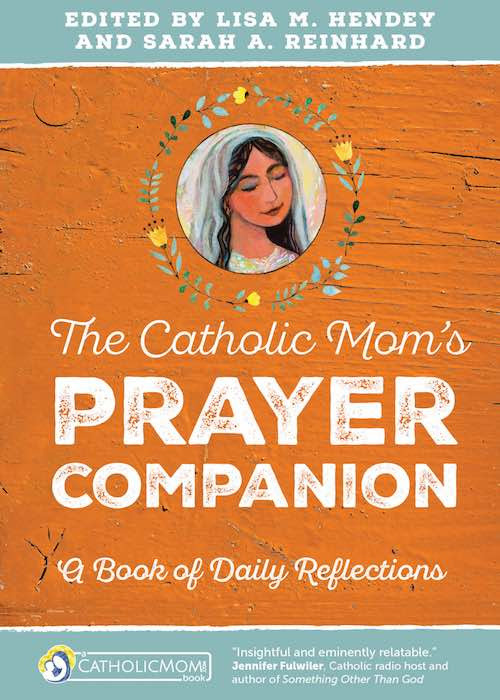 Do you have any favorite Catholic traditions for May?